Successfully saved Raspberry Kefir Overnight Oats to your Calendar. You can also save the ingredients to your Grocery List. 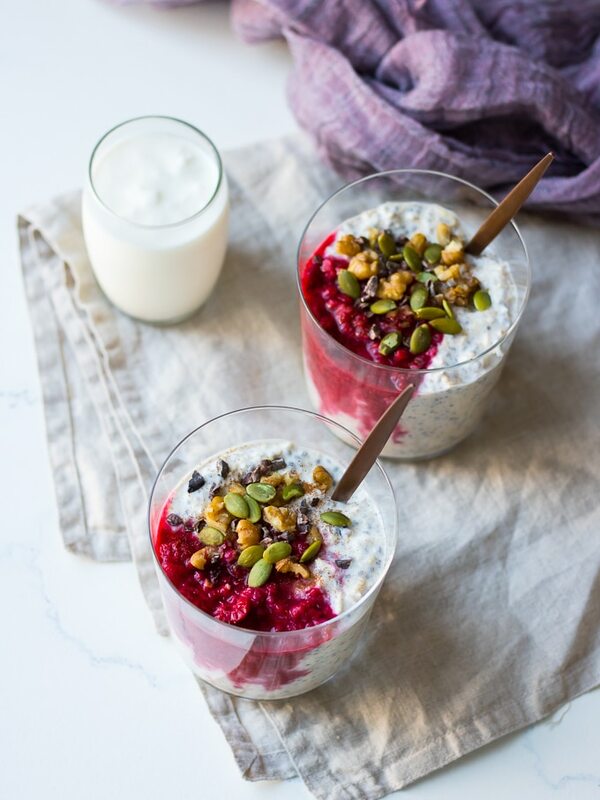 Raspberry kefir overnight oats are an easy to prepare breakfast that's full of healthy fibre, probiotic and whole grain goodness. They take about five minutes to prepare and are perfect for busy weeks when you need to meal prep quickly.